The top destination for windsurfing in Croatia is Viganj on the west coast of the Peljesac Peninsula where the Maestral wind blows steadily on summer afternoons. For that reason, Viganj has become a top site for windsurfing competitions. The non-windsurfing members of the family can relax on the beach, one of the best beaches on Peljesac. Other great windsurfing spots include Bol on Brac Island and Kamenjak beach in Istria. 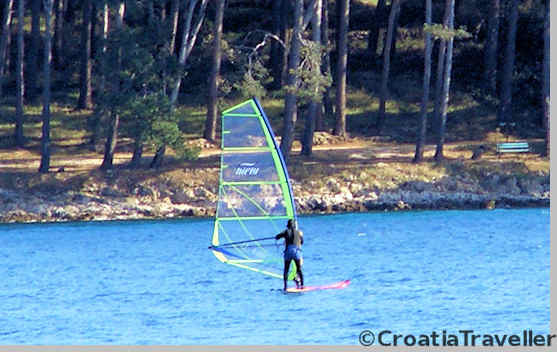 See more about windsurfing Croatia. Tumbling for over 100km down from the heights of the Dinaric mountains to the Adriatic sea near Omis, the Cetina river provides an incredibly scenic rafting journey as it passes steep cliffs and canyons, mossy banks and verdant woodland. Arranging a rafting adventure from Omis, or a half-day on the Cetina from Split is guaranteed to be thrilling. 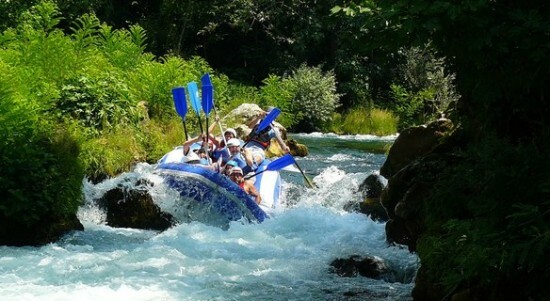 Other popular rafting destinations include the Zrmanja River near Zadar and the Dobra River in Karlovac, See more on river rafting in Croatia. Although it’s possible to rent a bike and set off no matter where you are in Croatia, Istria is hands-down the best pedaling destination. It’s an activity that local tourist boards have actively promoted with truckloads of maps, brochures and suggested routes. Whether you bike mountainous northern Istria or go for a gentle spin around Zlatni Rt park in Rovinj, there are cycling options for all skill and energy levels. You can book a full day cycling tour of the Parenzana trail or bike around Kamenjak from Pula and combine it with a wine-tasting among other options. 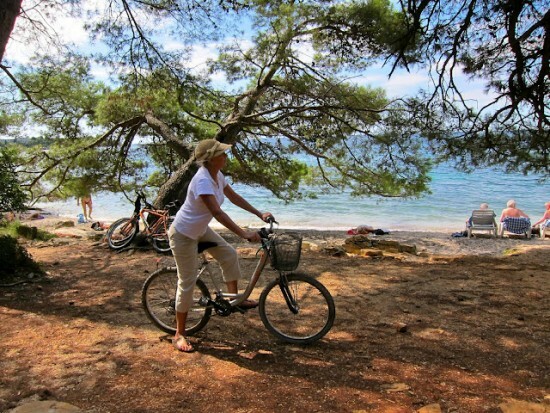 See more about cycling in Croatia. For sea kayaking, Dubrovnik has it all: calm seas, gentle breezes and a sprinkling of delightful islands offshore. A half-day kayaking tour from Dubrovnik takes you all around the city walls and Fort Lovrijenac. Lokrum and the Elaphiti Islands are within easy access either on a half-day or full day tour. Plus, of course, you get to return to amazing Dubrovnik. Other good kayaking adventures include a sunset kayaking tour from Split and a kayaking trip to the Blue Lagoon from Split or Trogir. See more about sea kayaking. This is a tough choice but I’ll go with Paklenica National Park as affording the best and the most trails for hiking and rock faces for climbing. Just a short drive from Zadar, this national park is conveniently located on the southern Dalmatian coast and many trails offer sea views. You can book a hiking tour of Paklenica from Zadar or visit independently. Northern Velebit National Park and Biokovo mountain also offer spectacular hiking opportunities. 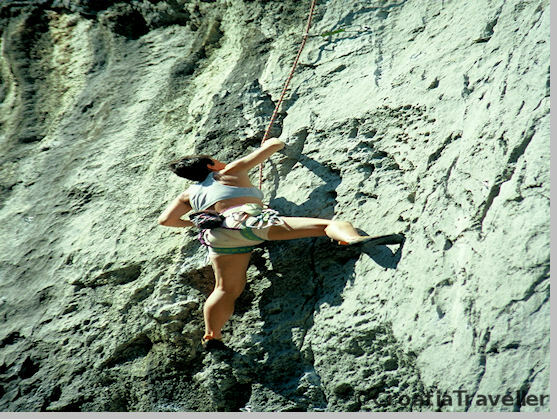 Rock climbers can test their grips in Zlatni Rt nature park in Rovinj or Marjan Hill in Split. See more about hiking and rock climbing in Croatia. 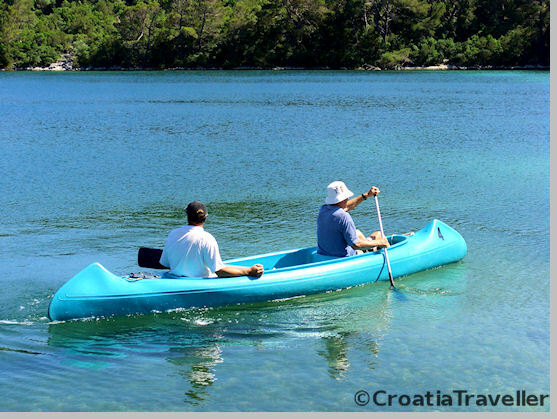 See a complete overview of active holidays in Croatia.